Are male authors more likely to have their books reviewed in influential newspapers, magazines and literary journals than female authors? They are according to the VIDA count, an analysis of major book reviewing publications in North America and Europe. Australian publications fair little better, as statistics initially gathered by Bookseller & Publisher and republished in Crikey in March 2012, and later provided via the Stella Count demonstrate. Yet in late 2011, when Tara Moss mentioned this gender imbalance on her blog, a literary reviewer from The Age accused her of “privileged whining”. I was another who commented on Moss’s blog. I knew that it wasn’t just male readers and reviewers who were guilty of gender bias. An analysis of my own reading had revealed I too read fewer books by women, especially Australian women. Part of the problem, I knew, was one of awareness. When I went to find books at my local library, the weekend staff couldn’t name one living Australian female author. I could hardly blame them. If books by Australian women aren’t being reviewed, how do readers know what they’ve published? How do they know to ask for them at libraries and book shops? How would they know to recommend them to friends? 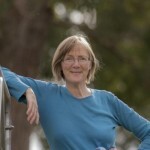 In the lead up to 2012, Australia’s National Year of Reading, I decided to do something to help redress this imbalance and raise awareness of Australian women’s writing. 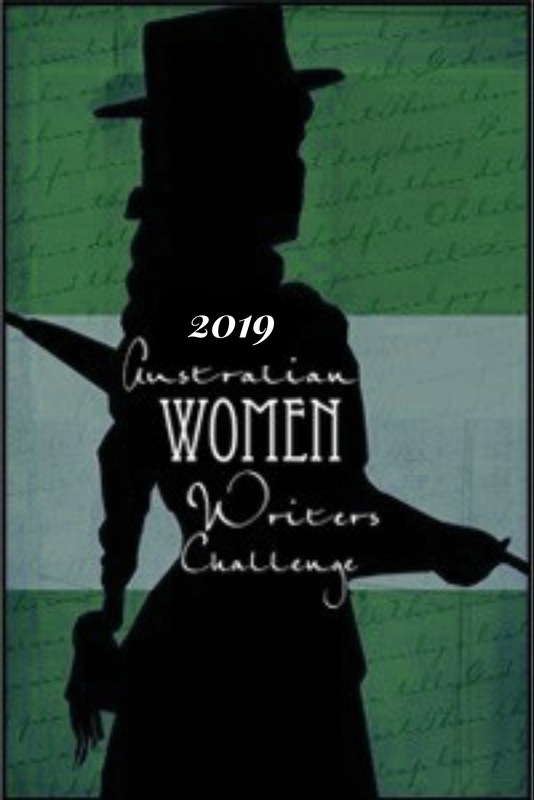 We created the Australian Women Writers Challenge (AWW). Via Twitter and Facebook, email and websites, librarians, booksellers, publishers, book bloggers, English teachers and authors were invited to examine their reading habits, and commit to reading and reviewing more books by Australian women throughout 2012. Before long, over 350 participants had signed up for the challenge and links to reviews began to appear on the AWW blog. Dozens of links. Hundreds. By mid 2012, the system chosen to display the new reviews was overloaded: people had to scroll down a seemingly endless list of names and links to find recent reviews. By end of 2012 the challenge had attracted national – and even international – attention. Winner of the Galactic Suburbia Award for activism and/ or communication that advances the feminist conversation in the field of speculative fiction. Recognising the potential to contribute something long-lasting to Australia’s literary culture, I asked for help. A team of book bloggers formed, including specialists in diverse genres and interest areas. These book bloggers agreed to host another challenge in 2013, and to continue to support and promote books by Australian women. With their encouragement and advice, AWW switched to a new website and a new method of uploading links to reviews. Individuals worked behind the scenes, updating spreadsheets which enabled books reviewed for the challenge to be displayed. The team agreed on roles and tasks, including to write regular “round-up” posts for different genres throughout 2013. Throughout 2013 over 1,800 reviews were written about books written by Australian women writers. Over two hundred reviewers wrote at least one review for the Challenge in 2013, including seventeen men. Over seven hundred authors had their work reviewed by Challenge participants. (Statistics for 2013 can be viewed here). Highlights of 2013 included talking about the challenge with Jessica Alice on the 3CR radio program, Women on Line; and being invited to speak about the challenge at the inaugural Rose Scott Writers’ Festival at the Women’s Club in Sydney. The AWW challenge continued in 2014 and, by year’s end, nearly 1600 reviews had been linked to the challenge. In 2015 we were nominated for The Convenors’ Award for Excellence in the Aurealis Awards. In July we moved to this self-hosted site and now have a searchable database, partly funded by sponsorship money from Bookworld. The challenge has continued in 2016 and 2017, consolidating AWW’s place in Australia’s online literary landscape. As successful as AWW has been, we couldn’t do it without you, authors, readers and reviewers. If you care about raising the profile of Australian women’s writing, commit yourself to the challenge. Sign up and write your first review – or just read and have fun! Join our “Love Reading Books by Aussie Women” on Facebook or our AWW Goodreads group. About me: My name is Elizabeth Lhuede. I have a PhD in Australian poetry from Macquarie University and worked on the Creative Writing panel of NSW TAFE (Oten) from 2009-16. I have published two romance novels with Harlequin Escape under the name of “Lizzy Chandler”, and have written several unpublished novels, including a psychological suspense and a fantasy.